But trouble is brewing on the home front. 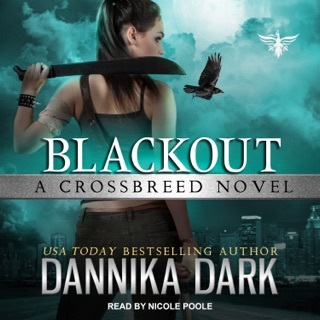 When Raven discovers her father is in financial peril, she's determined to set things right even if it means sacrificing her heart in the process. 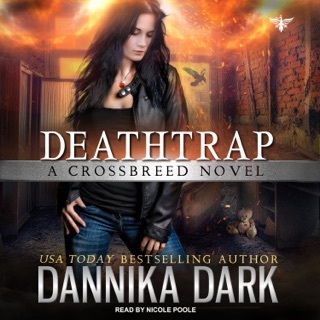 Meanwhile, her relationship with Christian is on shaky ground when a skeleton falls out of his closet. 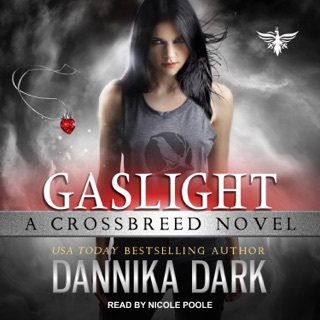 Will they be able to leave the past behind, or is the trust between them dead and buried? Where is the series going? 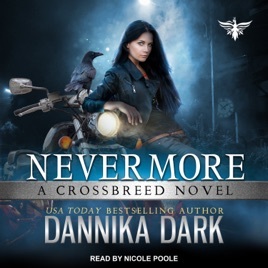 Nevermore is the sixth book in the Crossbreed series. The story has a different theme by introducing familial bonds and a different kind of trouble. Old enemies make an appearance and will likely play an important part in future stories. The question of Christian and Raven’s relationship status is resolved. The only gripe I have is there seems to be a lack of series direction/ overall plot theme, which started with book 5. The narrator did a fantastic job with providing unique voices for each character and appropriate tone inflections for each scene.